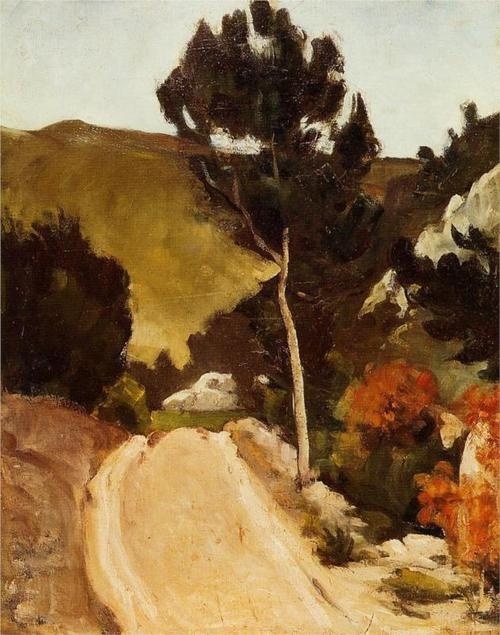 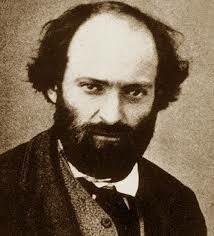 Paul Cézanne (1839–1906) was a French artist and Post-Impressionist painter whose work laid the foundations of the transition from the 19th-century conception of artistic endeavour to a new and radically different world of art in the 20th century. 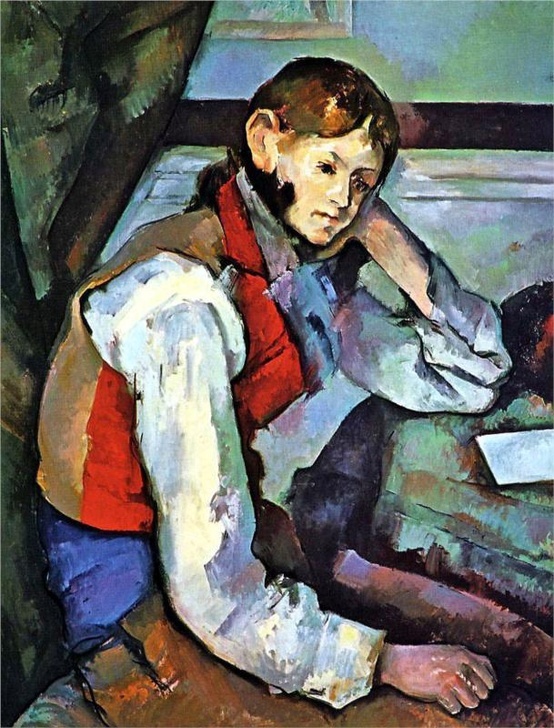 Cézanne can be said to form the bridge between late 19th-century Impressionism and the early 20th century's new line of artistic enquiry, Cubism. 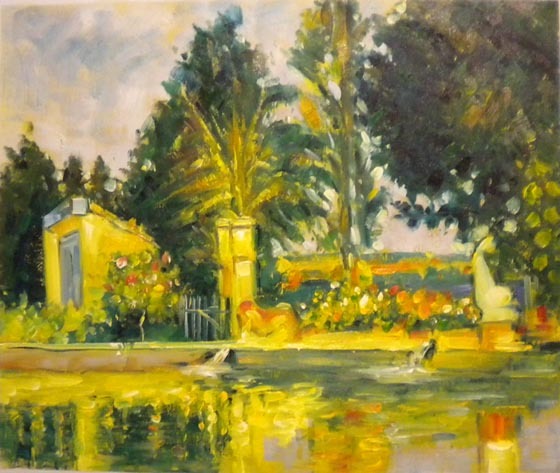 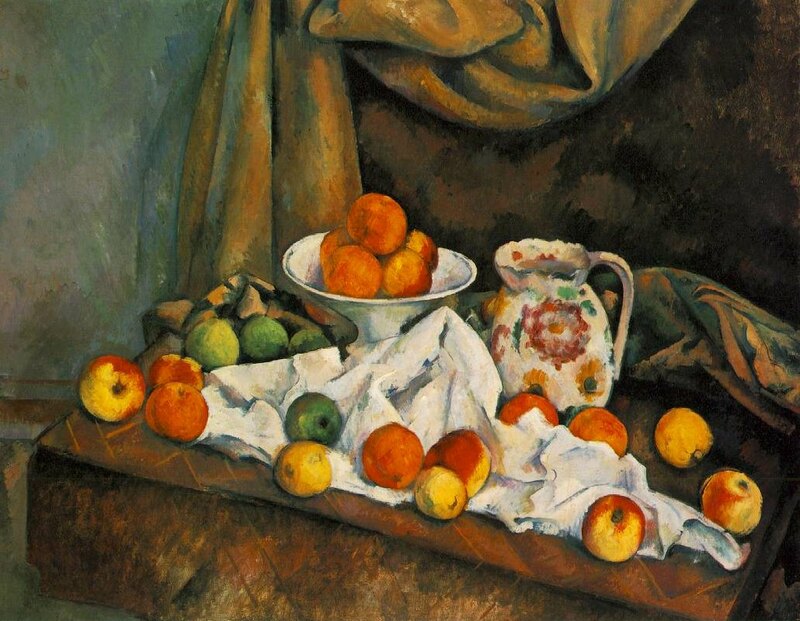 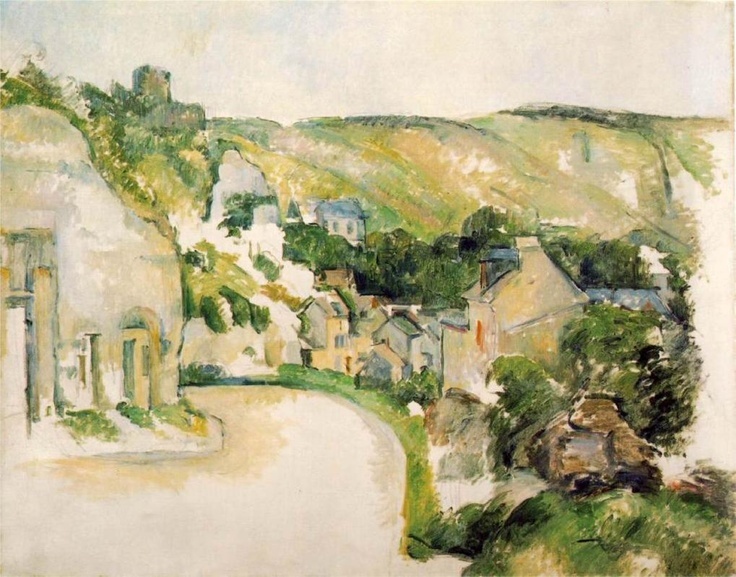 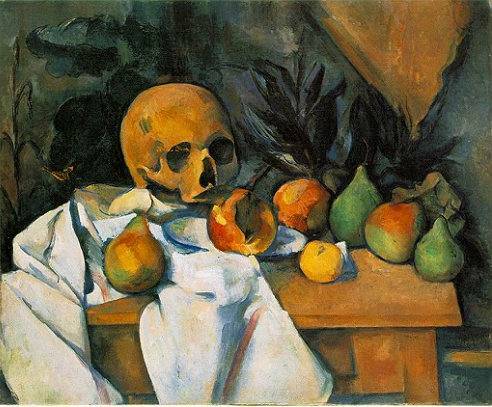 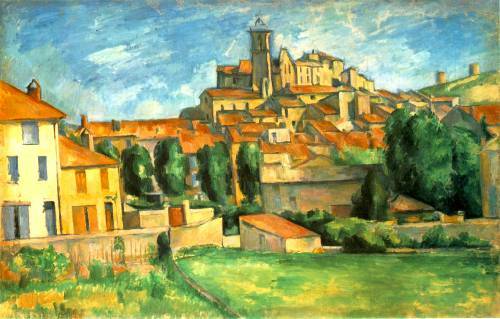 Both Matisse and Picasso are said to have remarked that Cézanne "is the father of us all."